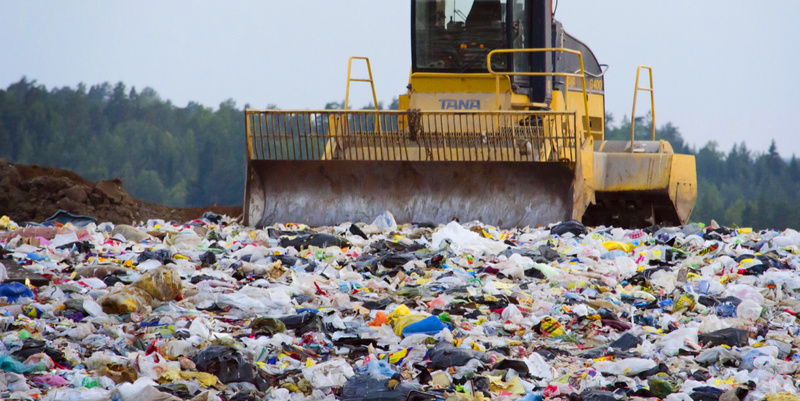 There is a waste management hierarchy that ranks the preferred methods of dealing with waste, and South Africa is beginning to climb it at a rapid rate. At the top of the hierarchy is waste avoidance – the best solution to pollution is if we can avoid any waste in the first place. Then, reusing and recycling waste is the next most favoured option, followed by conversion to energy, treatment and, finally, complete disposal being the least preferred option. On the whole, South Africa is beginning to explore new methods of dealing with waste in a responsible way, by utilising technology – taking the country from the old habit of dumping waste to a more sustainable and environmentally-friendly attitude. This is the best way to deal with waste; if less waste is produced, then there will be less to dispose of. This means that reducing waste should start at the beginning of a product’s lifecycle, by cutting down on packaging and non-vital materials. ‘Design for Environment’ is a new concept that is gaining popularity as it aims to reduce waste from the design stage of the product. The environmental impact of the product is taken into consideration at each stage of its lifecycle. Using biodegradable or less harmful materials to create a product places more emphasis on the producer to be more eco-friendly and responsible. This is a movement called Extended Producer Responsibility (EPR), and the South African government has started using it as a regulatory framework in the National Environmental Management Waste Act. The mix of consumer awareness, EPR and industry incentives (such as deposit refund systems) has allowed South Africa to push for more sustainable methods of production, which supports the top tiers of the waste management hierarchy. Despite this growth and evolution, more incentives need to be created that will encourage consumers to return waste for reuse or recycling. Glass bottles aren’t the only consumable that should be rewarded with deposits; plastic bags, tyres and electronic waste are items that can also be incentivised. South Africa sends most of its waste to landfills, but alternative methods of management are quickly taking shape. Advances in technology and science mean that the country is progressing higher up the waste management hierarchy and towards a greener, less wasteful future.